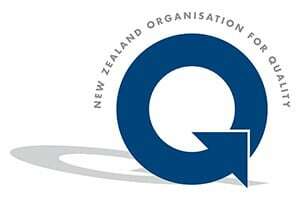 Bringing over 20 years of experience to organisations across New Zealand – from service providers to manufacturing. 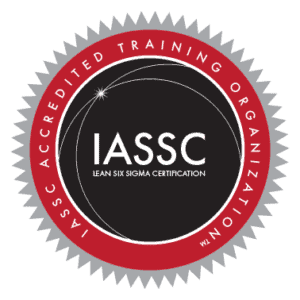 Why Pursue Lean Six Sigma Training for Business Excellence? Process improvement is the means by which world leading companies ensure that excellence is achieved and success maintained. Continuous improvement is the norm and an organisation that doesn’t improve at a rate better than its competitors will not survive in the long term. Thornley Group provide services that cater for the small, medium and large enterprise. Whether you are a service organisation or a manufacturing organisation, we can provide expert consultancy and training in Lean and Six Sigma that will drive your business performance forward. Thornley Group offer a wide range of business consultancy services. From strategy and policy deployment to the detailed resolution of day-to-day operational issues, we have the expertise and experience to assist. We can provide hands-on help or offer advice from a knowledge-base gained from working with a large number of companies world-wide. Our consultants have world-class experience working at senior management level in multinational organisations ranging from the automotive industry to seafood. With expertise in lean services, Lean manufacturing, Six Sigma and a range of other business excellence approaches, our team will ensure that your organisation achieves its potential. Thornley Group has the capability to rapidly get to the issues and offer creative solutions. Our ‘Integrated Excellence’ approach combines Strategy, Management Systems, Lean and Six Sigma to drive business forward. Thornley Group uses methods developed, proven and used by some of the world’s most successful companies over many years to ensure sales performance, service delivery, customer satisfaction and profits are improved.